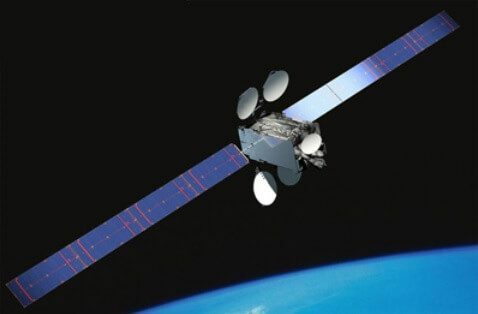 Intelsat 29e has suffered an explosive event on 7 April 2019 – the cause is as yet unknown/undisclosed – resulting in space debris being tracked coming off of the spacecraft by ExoAnalytics’ Earthbound telescopes along with a serious fuel leak. At the same time Intelsat 29e lost Earth lock and fell into a tumble and spacecraft put itself into a protective safe mode. Engineers’ attempt to recover the satellite was further hindered after all communications were lost on 9 April. A further piece of debris was reportedly imaged by ExoAnalytics leaving the spacecraft on 10 April. Whether the recovery attempt is successful or not, the planned 15 year design life is now expected to be shortened even if it survives. Built by Boeing, the IS-29e is part of Intelsat’s Epic series of High Throughput satellites. Customers using its telecommunications payload are being relocated to other satellites in the Intelsat fleet. 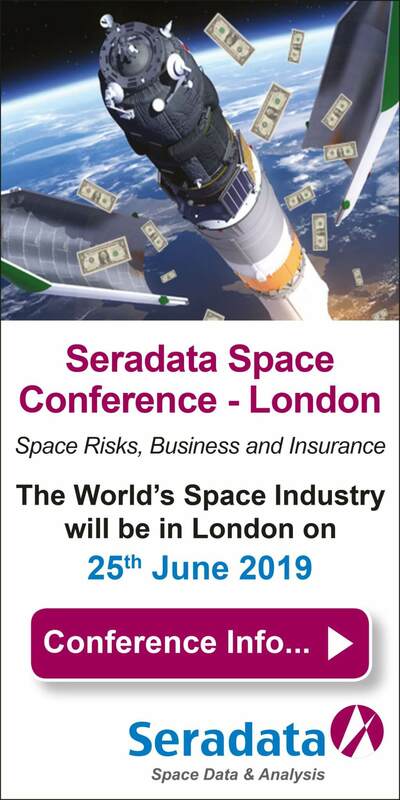 While this anomaly event would normally trigger an insurance loss for such a relatively young commercial spacecraft (it has only been in service for three years) this satellite did not carry in-orbit insurance cover for after its first year in orbit so no claim can be made.